It has been over a decade that the game Rummy has moved from face-to-face play to the online browser version. This natural progression along with the times makes sense. Going a step further, now you can get a Rummy app download directly on your mobile devices with RummyCulture. After all, today, portable devices are like doorways into new worlds for every individual and many people even have multiple phones. A good rummy application download like RummyCulture is a perfect decision for a skilled player because you can practice and hone your skills to earn real money. All you need is a good Internet connection. This is one of the main reasons our Rummy app has become such a hit among players in India. We invite you to experience superior mobile software with our RummyCulture app download. 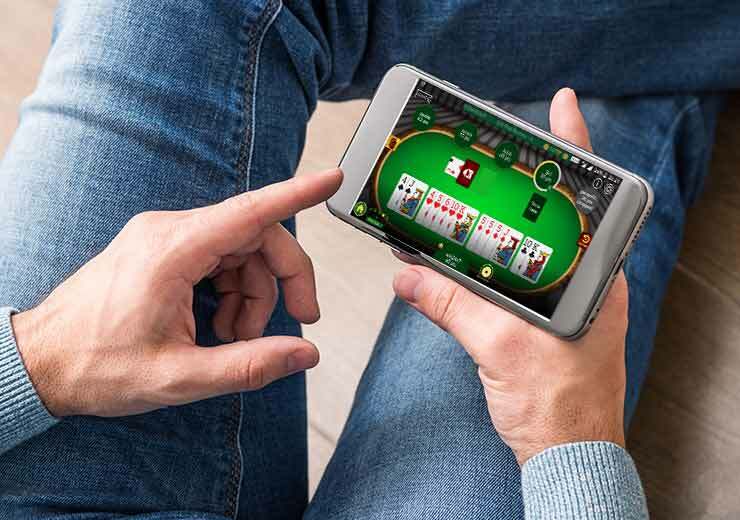 It is a known fact that at least 90% of the player base these days prefers to play on their smartphones, which is why our Rummy app for Android was developed by RummyCulture. Read below to find out why you should use our RummyCulture app at the earliest. 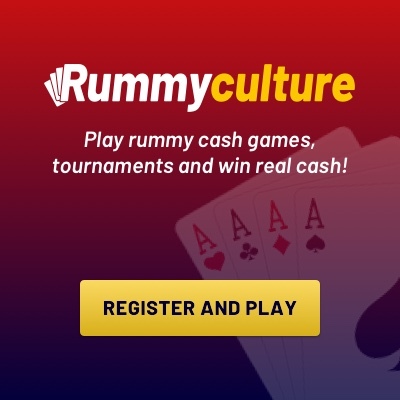 If you’re looking to play rummy online for real money, then look no further than our RummyCulture app which you can use to your advantage. Here are some great reasons to get your hands on it. RummyCulture has developed one of the best Rummy apps you can play on. One aspect that makes it stand out is that it is an Android Lite version that does not tax your device and its battery. It is also built to take up low bandwidth in order to work so your network is not hogged all the time; this makes it a sensible option for all types of players. The RummyCulture app is developed to give a seamless experience of the game while providing the best security. RummyCulture is also affiliated with the most popular payment gateways such as Paytm, Cashfreego, PayU and Instamojo which let you add cash safely and securely from your bank account and also help you make withdrawals from within the app itself. RummyCulture has a free rummy app for your mobile and even works on a basic 2G connection so it is a reasonable option for you. With multiple offers, cash-backs and bonuses available, RummyCulture is well-priced to consider every budget, making it a practical choice for beginner players too. Our RummyCulture app provides you with the same level of security that you will get when playing on your desktop. So, there is no reason to worry about theft of information or funds when you play through our Rummy app. Your data remains encrypted and is protected by the platform just as on the website. The whole idea of creating RummyCulture was to bring players of the game together to create a vibrant community of players. Our app is designed and built in a clutter-free manner which makes the interface easy to understand. Also, it is a full-featured Rummy app that allows you access to all the functions of the website. There are more reasons to download our RummyCulture app than not to. So don’t wait any longer to become a part of this global community of thousands of Rummy players. Begin your journey of learning, winning and earning simply by registering on RummyCulture today!